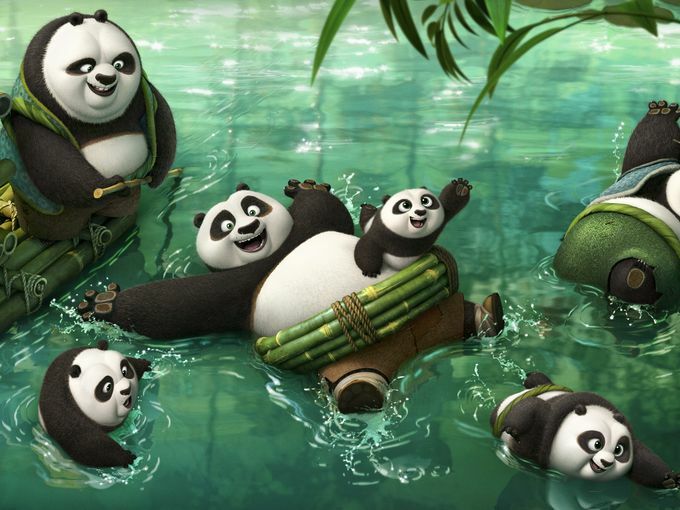 DreamWorks Animation has debuted, via USA Today, the first three stills from their upcoming Kung Fu Panda 3, set to hit theaters January 29, 2016. In the gallery viewer below, you can take a first look at new characters voiced by Bryan Cranston and Rebel Wilson. 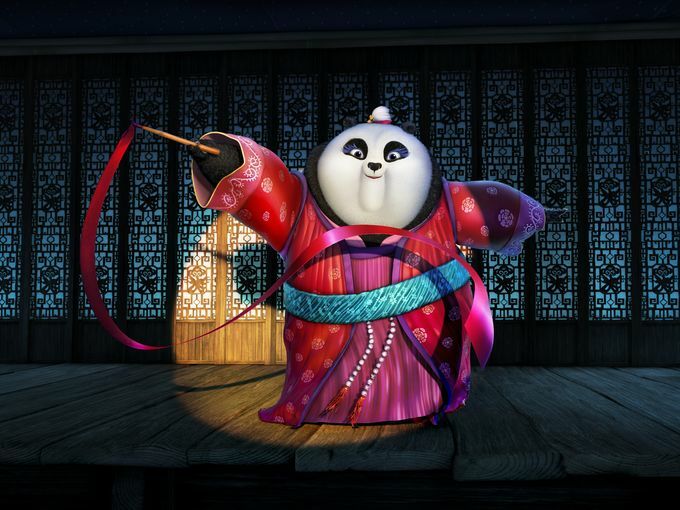 The “Breaking Bad” star plays Li, the father of Jack Black’s Po, who has been living in a secret panda village alongside Wilson’s Mei Mei, an aspiring panda ribbon dancer. Continuing on his now legendary adventures of awesomeness, the film’s story sees Po facing two hugely epic, but very different threats: one supernatural and the other a little closer to home. This chapter in the continuing adventures of Kung Fu Panda features a script by series writers Jonathan Aibel and Glenn Berger. It’s not all fun. The biological father/son reunion causes concern for Po’s adopted father, the noodle shop-owning duck Mr. Ping (“He feels very protective,” says Black). There’s also a menacing supernatural villain called Kai who poses a threat to the village and the world. 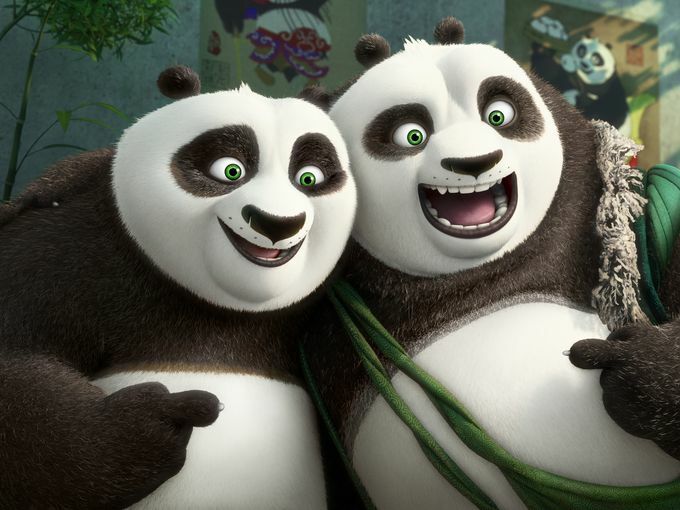 Po has to train his fellow pandas in martial arts to fight back.